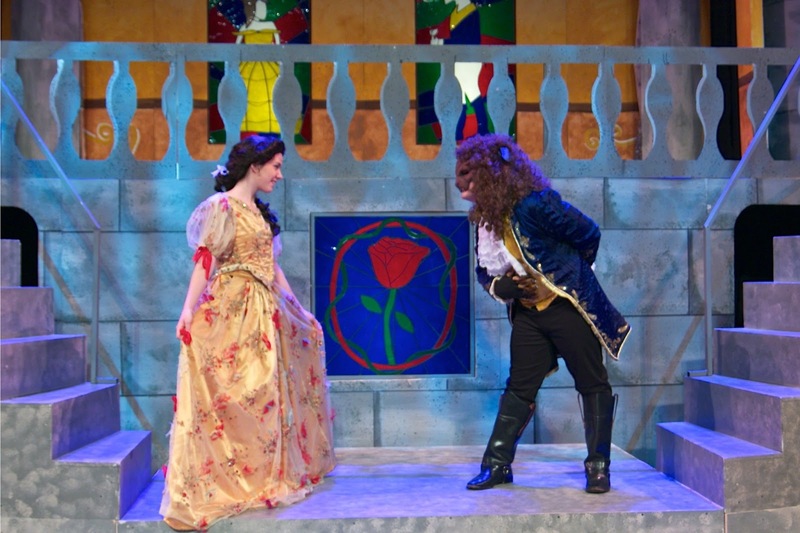 Fun Things To Do With Kids: Beauty and the Beast, Disney’s, at Upper Darby Performing Arts Center! 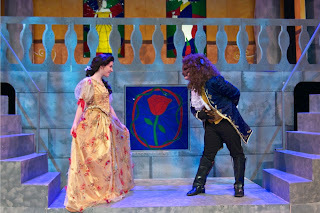 Beauty and the Beast, Disney’s, at Upper Darby Performing Arts Center! at Upper Darby Performing Arts Center! Upper Darby High School drama students invite the community to “be our guest” as they proudly present Disney’s classic, Beauty and the Beast, at Upper Darby Performing Arts Center. Winner of nine Tony Awards, including Best Musical and Best Score, this “tale as old as time” brings the entire community together for family theater at its best. Inspired by the classic animated Disney movie, Beauty and the Beast is the story about an enchanted prince in the shape of a hideous beast who must win the heart of the intelligent beauty, Belle. She must learn to love him in return in order to break the curse placed on him and his castle.